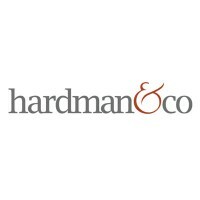 Gateley (Holdings) Plc (LON:GTLY), the national commercial law and complementary professional services group, has today announced, in accordance with the acquisition agreement of Gateley Hamer (formerly Hamer Associates Limited), that a total earn out consideration of £470,317 has been paid. The earn out consideration is split equally between cash and shares. Accordingly, 138,329 ordinary shares of 10p each in Gateley have been issued and application has been made to London Stock Exchange plc for these shares to be admitted to trading on AIM. Admission is expected at 8.00 a.m. on 22 June 2018. The new Ordinary Shares being issued will rank pari passu with the existing Ordinary Shares in issue. 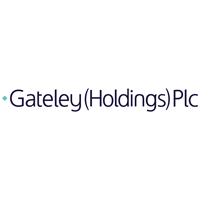 Following Admission, Gateley’s total issued share capital will comprise 108,184,558 Ordinary Shares. This number may be used by shareholders in Gateley as the denominator for the calculations by which they will determine if they are required to notify their interest in, or a change in their interest in, the share capital of Gateley under the FCA’s Disclosure Guidance and Transparency Rules.